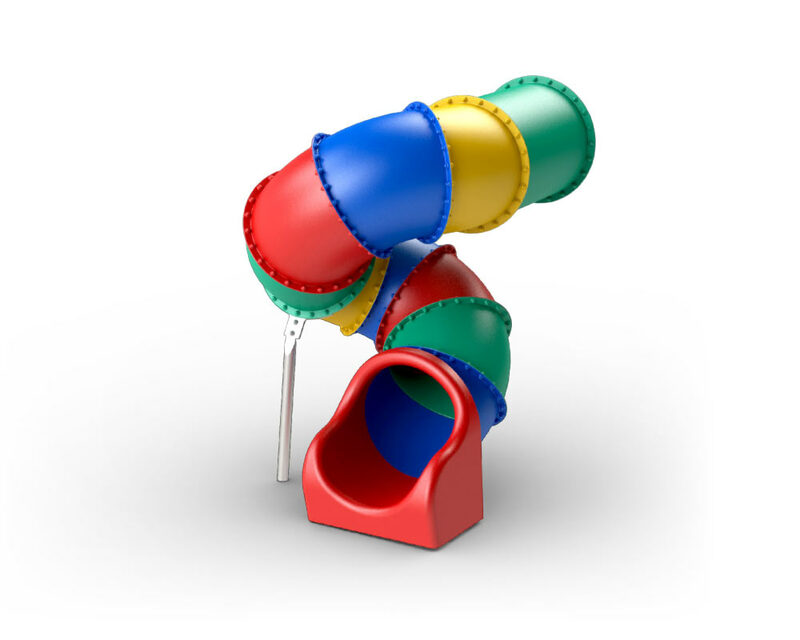 This spiral slide can be added to most existing play towers. The slide requires two support poles in the bends. Also available with panes.